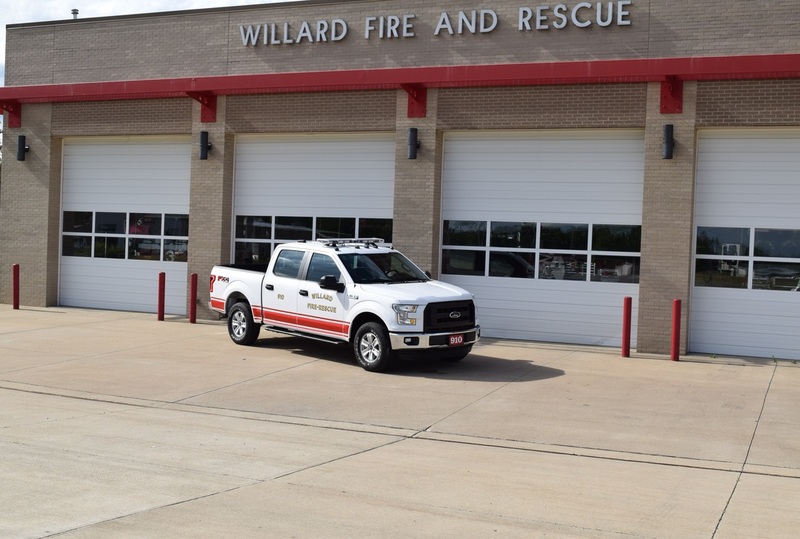 In 2013 all fire and police departments in Huron County changed to a county-wide numbering system for apparatus and stations with the implementation of a county-wide CAD (Computer Aided Dispatch) system. 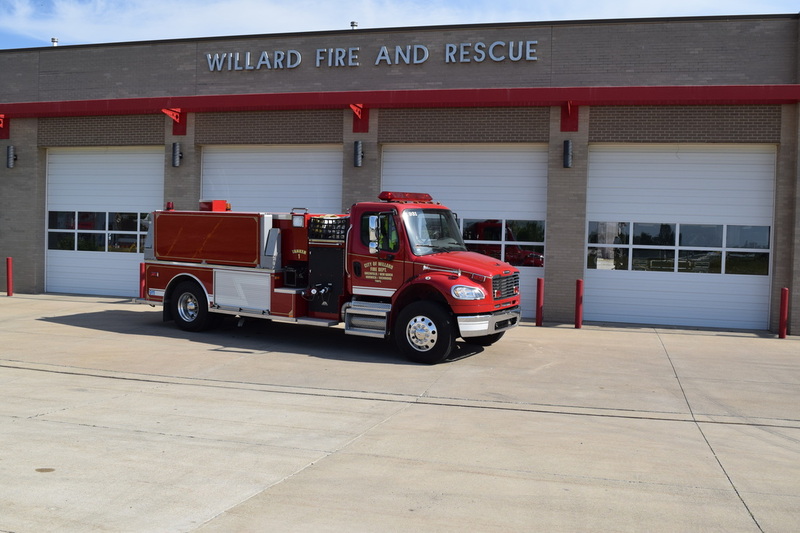 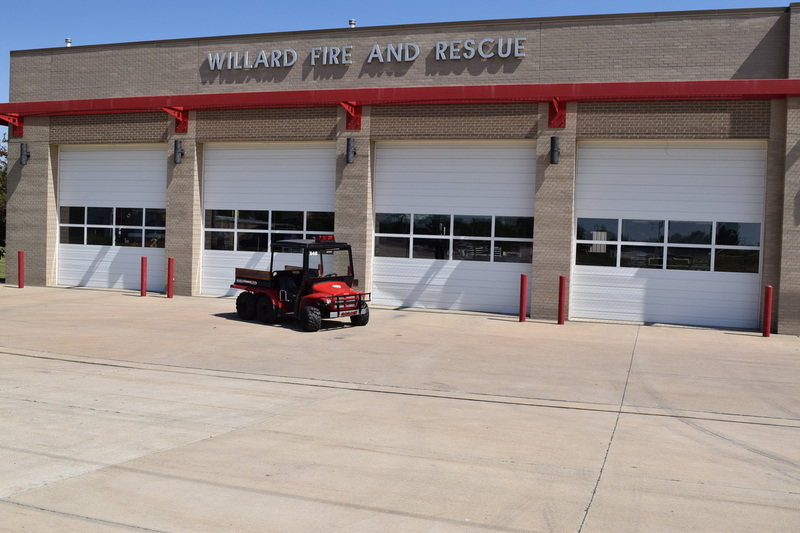 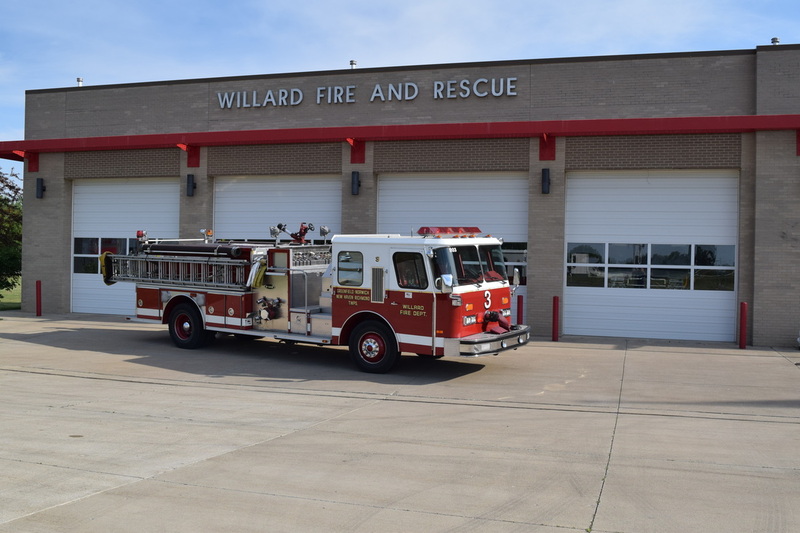 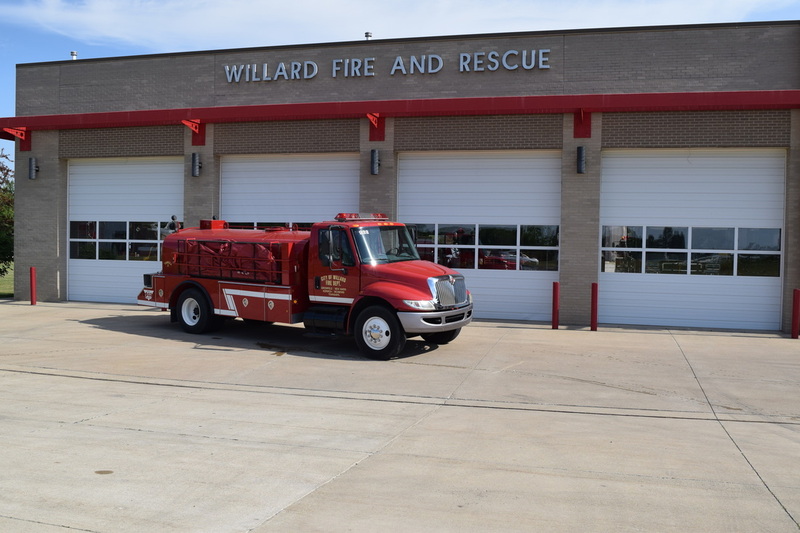 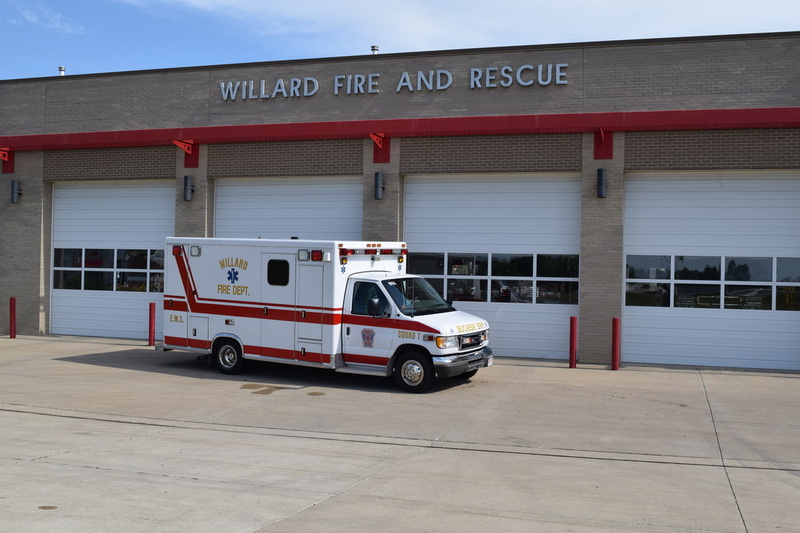 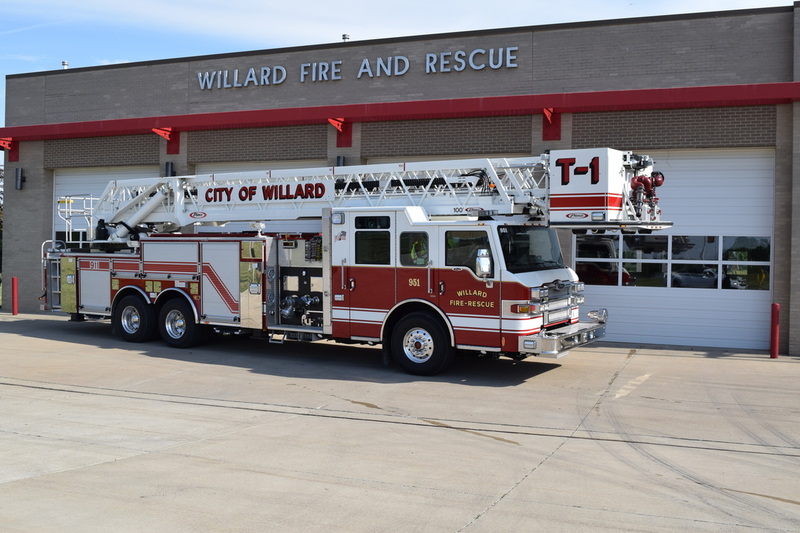 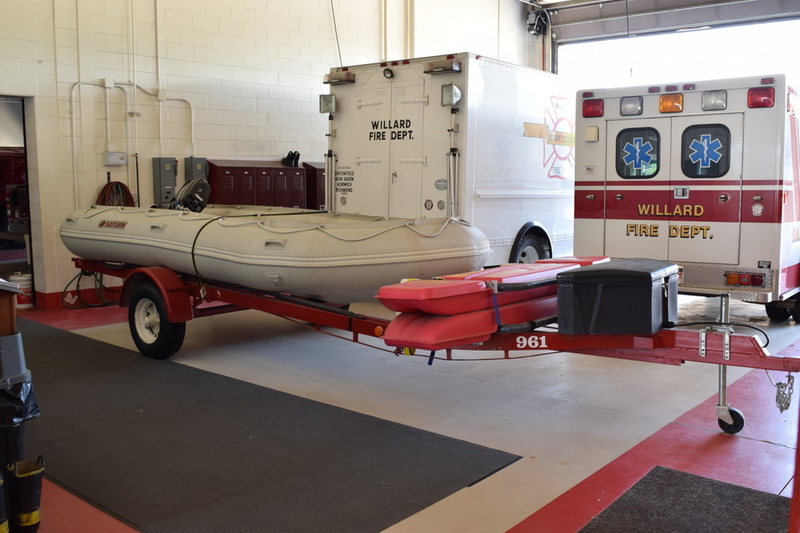 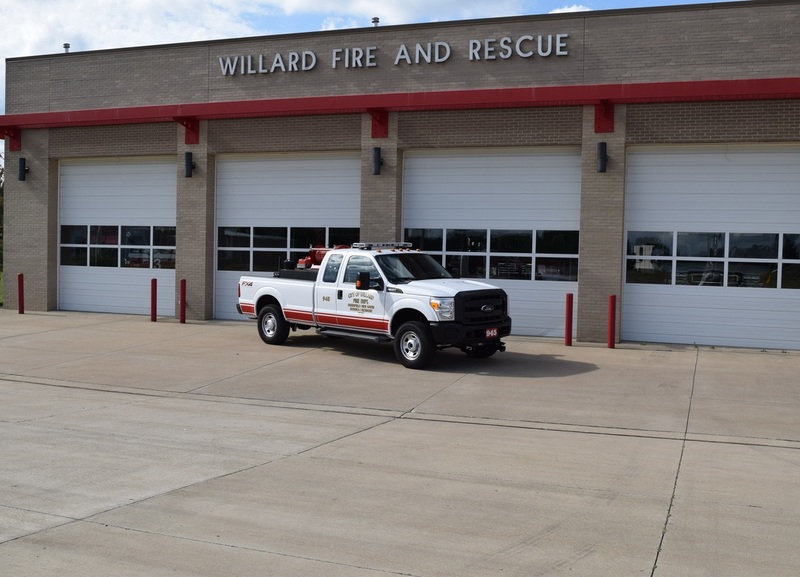 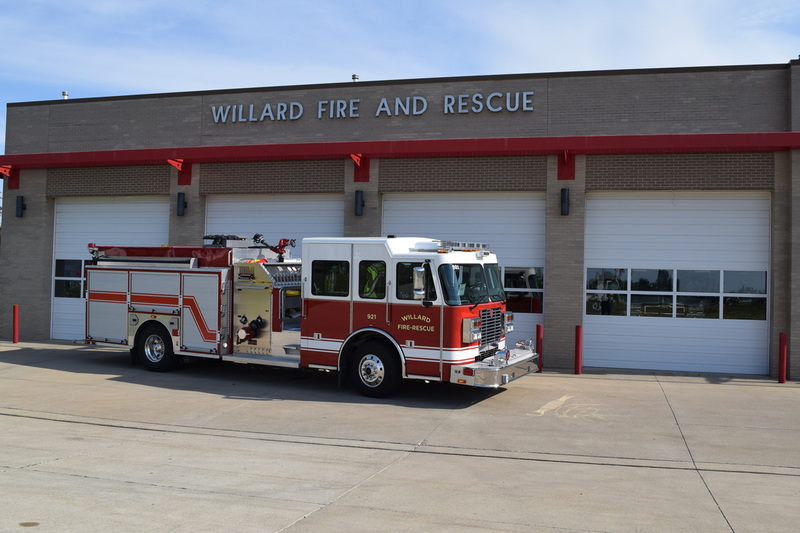 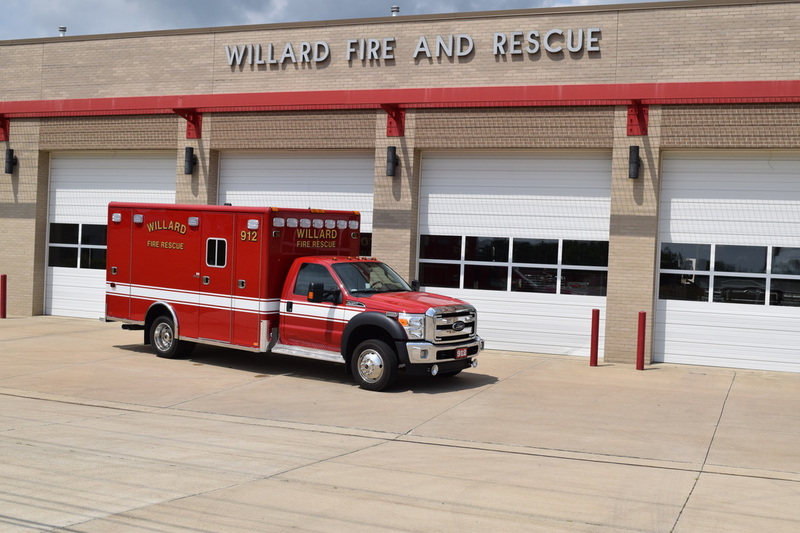 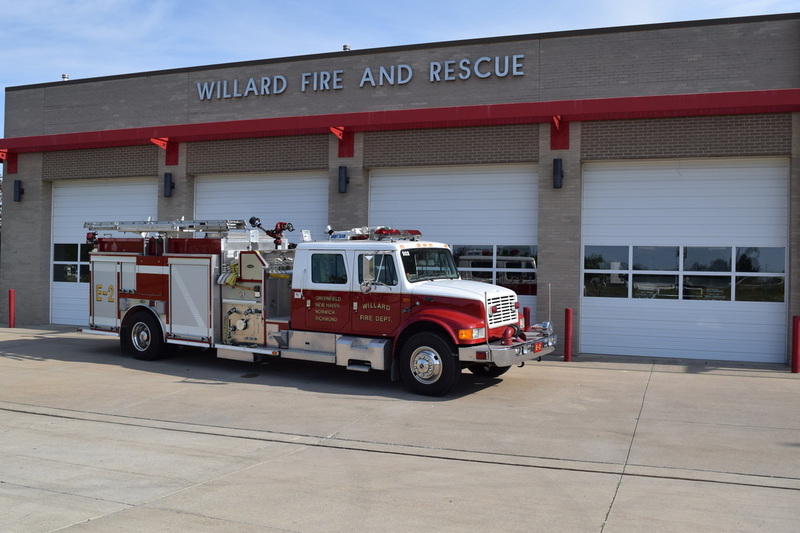 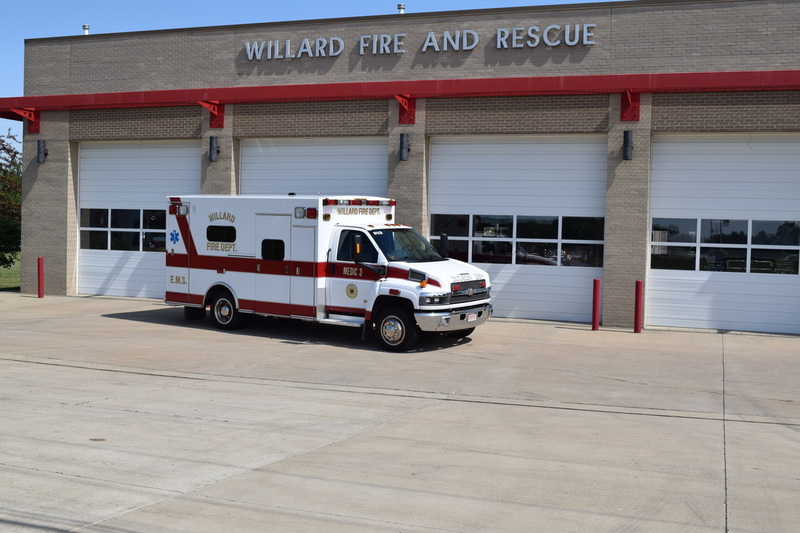 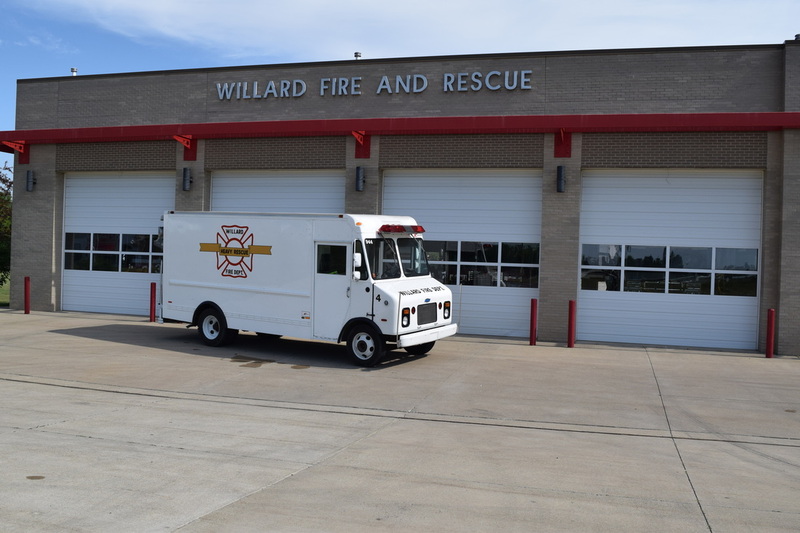 Willard Fire & Rescue was assigned the 900 series for fire departments. 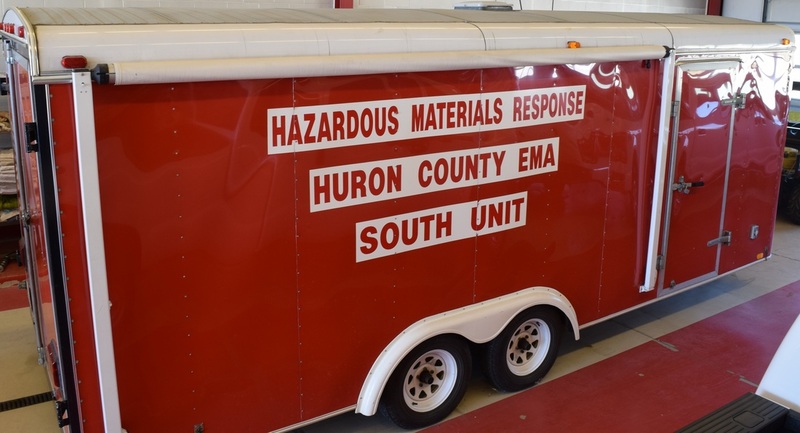 Purchased by the Huron County EMA through contract funding with all-political subdivisions in Huron County and businesses and industries in the Willard Area.